The judicial candidates for Cobb County Superior Court spoke at a forum organized by the Mableton Improvement Coalition and the Austell Community Taskforce on May 5. 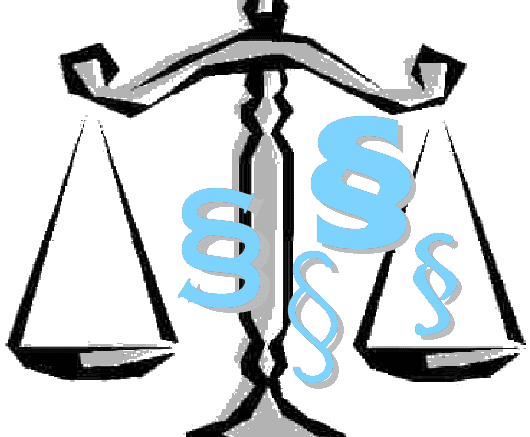 The superior court is a general jurisdiction trial court. It handles felony cases, divorce, and cases related to real estate. Judges are elected countywide, and serve four-year terms. 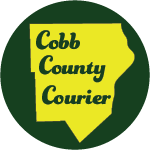 Be the first to comment on "Cobb County Superior Court judicial candidates"